This route will leave every fifteen minutes, from 11 a.m. to midnight on game day. The shuttle runs from two Galleria-area locations (Galleria Mall and Hilton) to and from NRG Park, for $2 each way or $4 round-trip. For guests with disabilities, METRO offers 100% accessibility and also provides paratransit via METROLift. Call 713-225-0119 for more information. Taxis are approved to provide rides to various locations downtown and around Super Bowl LIVE. If you're jumping from event to event in downtown, $6 taxicab rides anywhere downtown by any taxi company in Houston ("Six in the City"). Taxicab stands are located around downtown or find one on the City of Houston's NEW rideshare app ARRO. UBER has agreed to operate from designated pick-up and drop-off zones around Super Bowl LIVE, in order to minimize wait time and surge charge. The location is at the Super Bowl LIVE Welcome Center on Rusk Street between Crawford Street, and Avenida de las Americas. 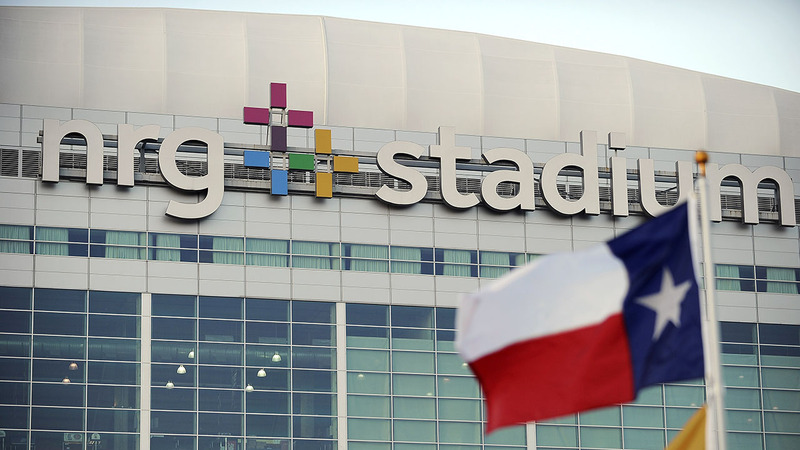 Ubers will drop off and pickup from the Maroon lot at NRG Park.